A clean reboot of hoops DNA for your young superstar. 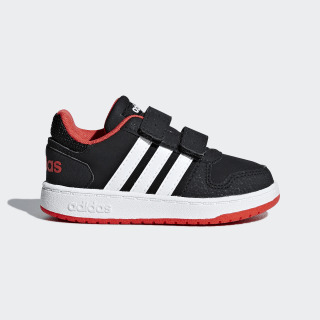 These infants' low-cut B-ball shoes get the minimalist treatment for maximum style. 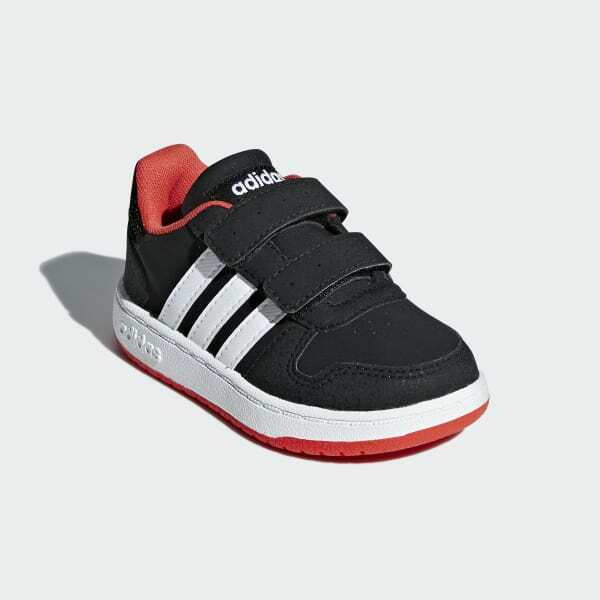 The upper has the look of nubuck and is detailed with contrast 3-Stripes.